Get-Aways and Fun! Mixed Media Art Sculpture & Jewelry Great Gift Ideas! Zulu Nyala Game Lodge is nestled between the Mkuze, Hluhluwe, St Lucia, and Sodwana reserves and home to a plethora of wildlife from plains game to famous residents such as cheetah, elephant and leopard. The reserve offers guided bush walks across the teeming terrain and open-air 4X4 game drives in the morning and evening. We will be offering two of these trips, to the winner and to the runner-up, for the final winning bid. Here's a whole week on Cape Cod in Wellfleet, MA for summer 2019! Only Twenty minutes from Provincetown, this three-bedroom cottage sleeps up to six and has all the comforts of home. This house is decked out with everything including VCR, CD player and stereo. ​Relax and play in the beautiful Berkshire mountains for a long weekend. Get away for three nights in a large condo on the Lenox-Pittsfield, MA line, at Bousquet Mountain, a year-round ski and summer playground. Activities all year long include skiing, hiking, swimming, sailing, biking, with renowned theater, dance, and music venues nearby. 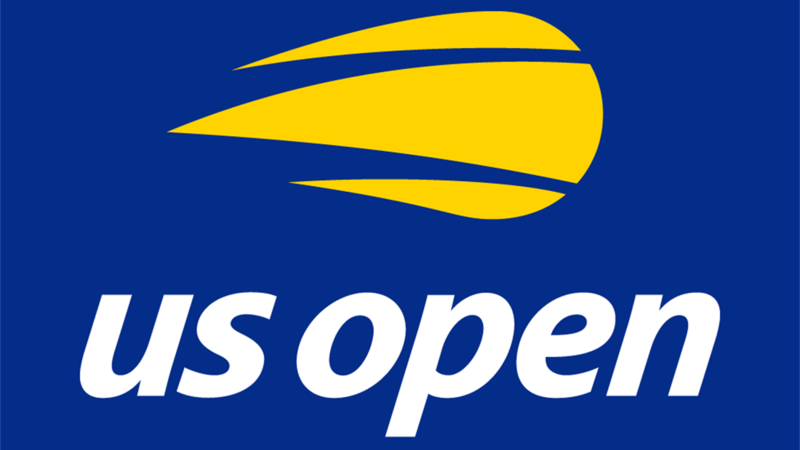 ​Two tickets to the US Open Quarter finals, which come with a parking pass and 2 passes for the US Open Club which is a restaurant available to ticket holders only. Front box seats, 2nd tier - wow! Tuesday September 3rd at 7:00 pm. Arthur Ashe Stadium, Section 127, Row B, Seats 11 and 12 (seating chart on the web site). Tickets will be Fed-Exed to the winner in late July or early August. ​A music lover's dream come true. 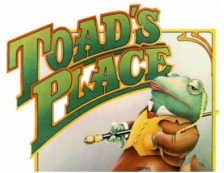 This silver certificate is good for two admissions to all Toad's Place concerts and events until 12/01/19, plus you get a classic Toad's T-shirt. The only condition of the silver pass is to call in advance to reserve your seats. www.toadsplace.com. Make Tom Swan sweat over a hot BBQ for you! Hold a lakeside party for ten at the home of Tom Swan and Suzanne Haviland in the Coven try countryside. 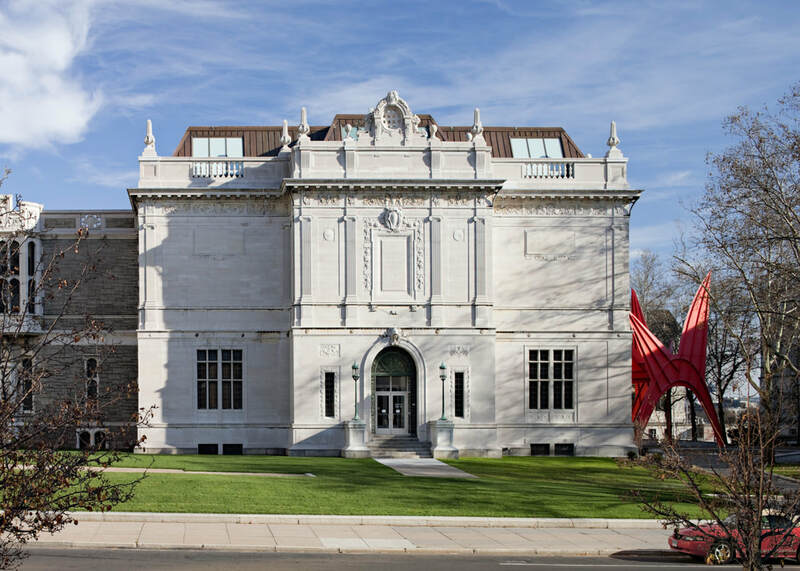 We suggest you combine this with the musical performance by Chris Marolda and have a party! 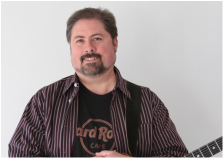 Let CCAG's own Chris Marolda provide entertainment for your informal event. 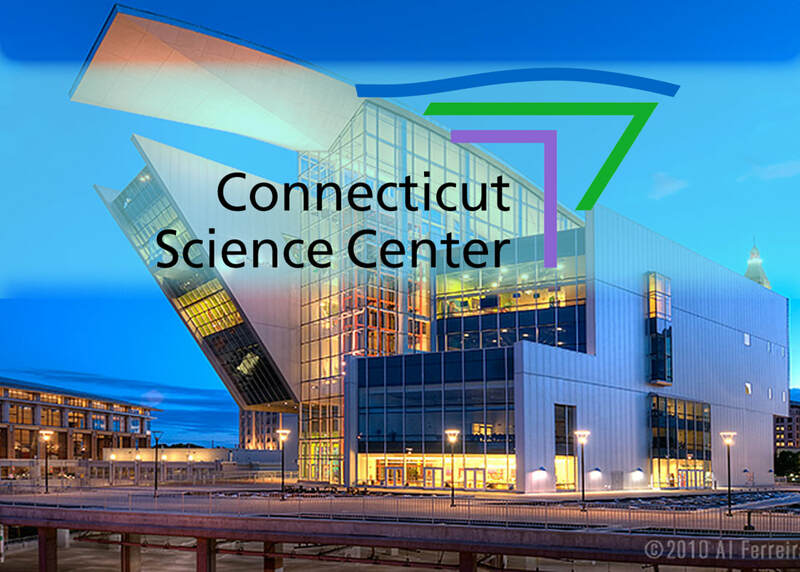 Chris performs widely throughout Connecticut and neighboring states as a soloist and with various musical ensembles, delivering an eclectic mix of rock, folk, funk and blues. We think this item would pair well with the Tom Swan Lakeside BBQ for an awesome party! Call well in advance for a mutually agreeable date in 2019. 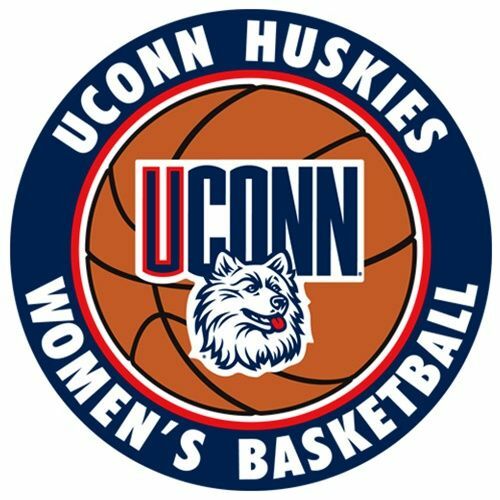 Voucher for two tickets to any UCONN Women game in the current season. Game on! Voucher for two tickets to any UCONN Men game in the current season. Game on! Two tickets to New York Yankees vs. Boston Red Sox at New York Stadium, Bronx, NY. Tuesday Apr 16, 2019 06:35 PM.